AQForm is an awarded Polish lighting company renowned at home and throughout Europe for their inspirational architectural lighting. With an established and strong design language of their own, AQForm are making their mark in the international lighting scene. Having recently partnered with the Delta Light Group and their large international network, spanning over 120 counties, AQForm is set for expansion over the coming years. Founded on a shared commitment to quality, innovation and design ingenuity, the new partnership ensures AQForm are able to stay true to their design ethos. 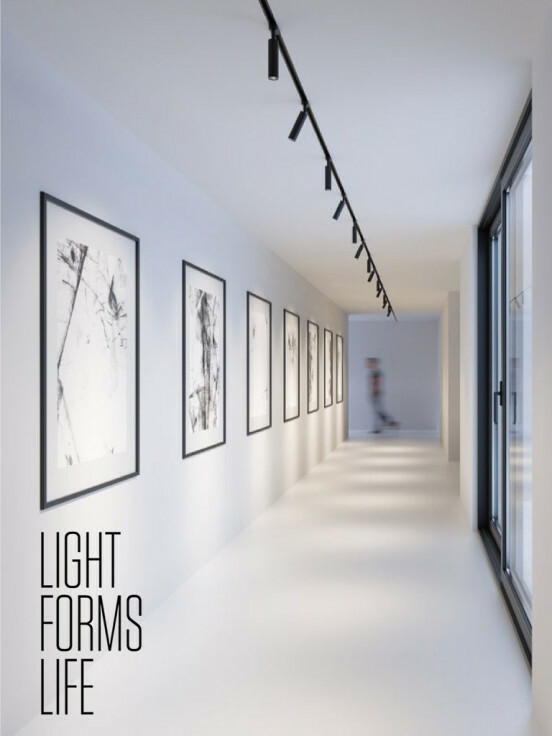 AQForm’s uncompromising support for lighting specialists, architects and designers combined with their passion for design make them the perfect partner for Inlite and we are delighted to be representing their innovative architectural and decorative lighting solutions here in Australia and New Zealand. AQForm has a large architectural and decorative collection that covers a range of market segments including retail, residential, hospitality and office. AQForm are constantly expanding their lighting collection to include the latest technological advances. This has seen the expansion of their IP collection and the introduction of luminaires which utilise glare reducing optics. Architects, designers and engineers alike have a multitude of fittings to choose from depending on the project application. AQForm manufacture and finish all their fixtures in house. 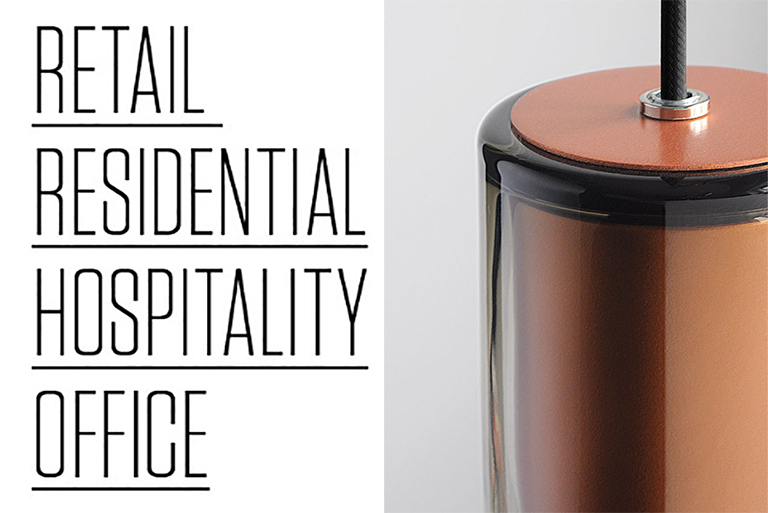 This allows them to offer a large selection of colours and finishes as standard with no added lead time or cost, a great point of difference. AQForm offers seven matt colour finishes, as well as gloss or chrome. 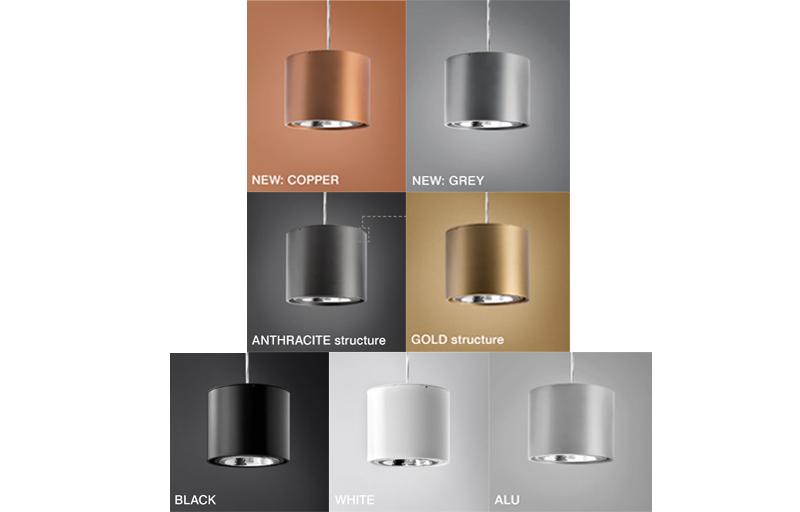 Designers also have the added flexibility of multi-colour finishes, where the inner and outer surfaces of the luminaire can be finished in different colours. On request, AQForm fixtures can be finished in any RAL or NCS colour. 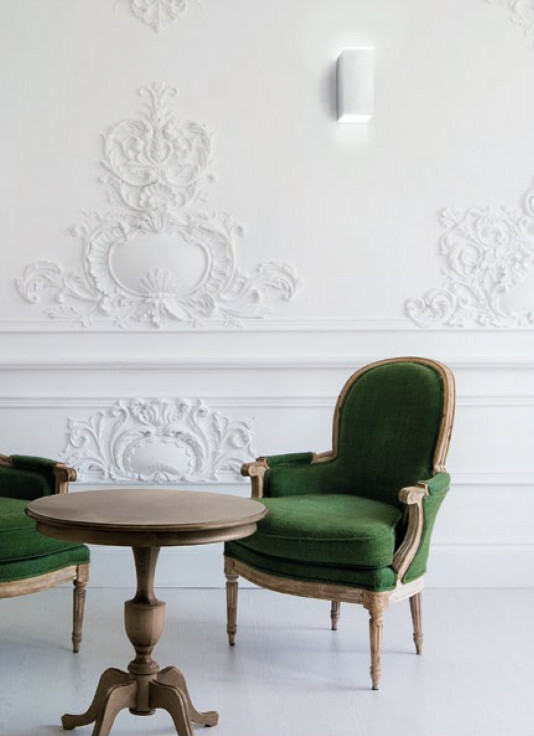 AQForm have had the pleasure of collaborating with many renowned European designers to produce some unique and innovative lighting collections, which capture your attention and excite your design senses. Many of these collaborations, as well as in-house designed collections, have gone onto win an abundance of awards. A testament to AQForm’s commitment to design and quality production. 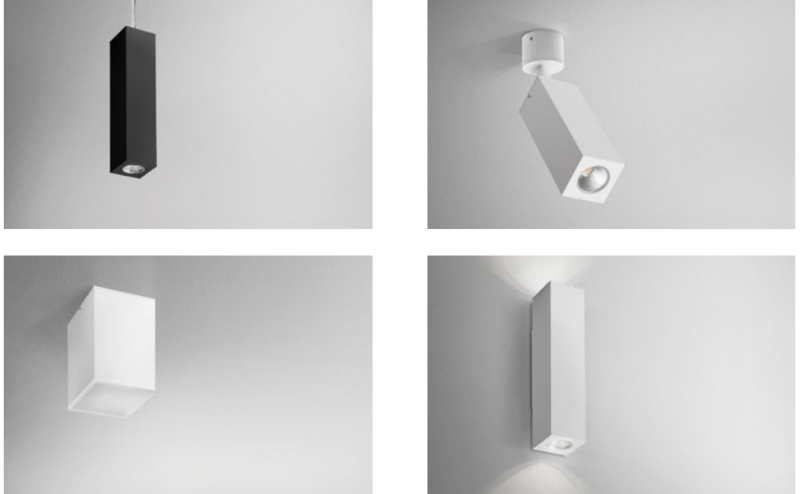 Lens Line is a new concept in AQForm’s linear lighting. The design of the luminaire which was awarded the German Design Award 2018 is based on directional optics, allowing the user to decide whether to illuminate the surface evenly by using a wide beam angle, or to expose only a selected, narrower beam. 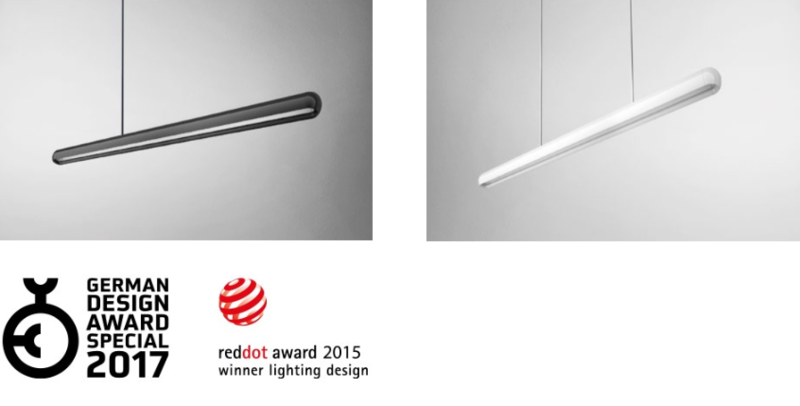 Available in different lengths as a pendant, ceiling surface or wall light, with a multitude of LED and optic options. Modern Glass was created in collaboration with award winning design office Dechem. Located in Prague, Dechem designers Michaela Tomišková and Jakub Janďourek have a great respect for local craft and traditional techniques, concepts which feature prominently throughout their designs. 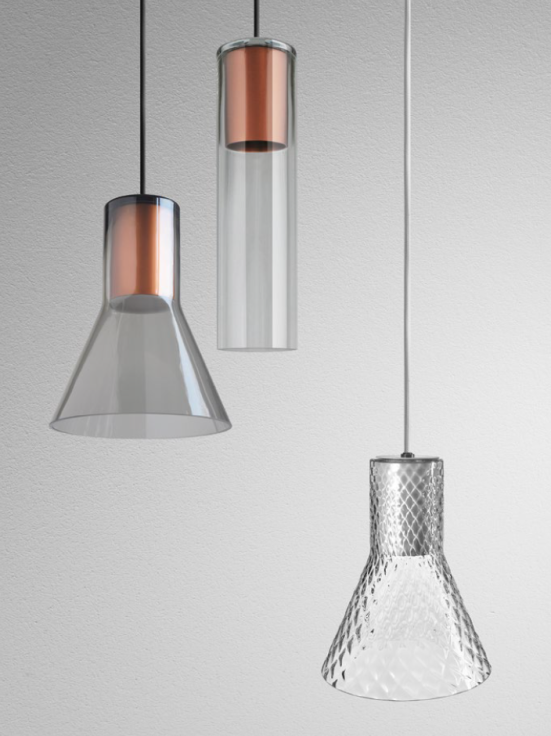 Dechem’s unique lighting fixtures are contemporary forms created using traditional Czech glass techniques for preparing, shaping, blowing and fusing glass together with wooden and metal materials. 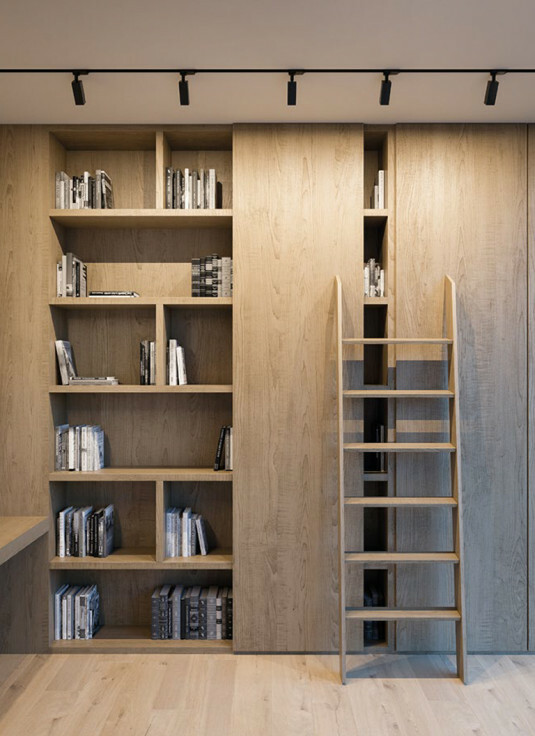 Their design ethos places great emphasis on grace and minimum shaping with a preference for materials in their natural form. Modern Glass plays with the effects of light on glass. Glass of the proper thickness allows light to gently flow through the surface creating a warm and cozy atmosphere. Modern Glass is available in LED or E27, in three different shapes with two types of patterns and glass colour to choose from. The internal engine or lamp housing can be finished in one of the many standard colours. Modern Glass can be either surface mounted or suspended depending on the application. The Modern Glass collection received the prestigious Must Have design award in 2017. Piotr Jagiełłowicz, a graduate of the Academy of Fine Arts in Krakow, is a renowned Polish designer with a multitude of accolades against his name. In co-operation with AQForm Piotr has developed several award winning product ranges for the company including the Equilibra. Equilibra is the perfect representation of asymmetrical balance. 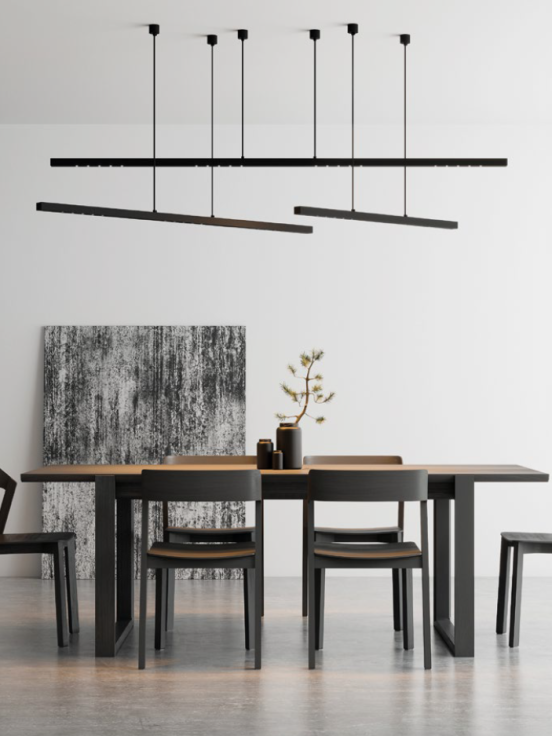 Its unique design is what makes it stand out among other suspended fixtures. At first glance it appears the Equilibra defies the laws of gravity and physics, however, the illusion is created by a specially developed suspension system. Equilibra is both effective and functional, its special recess allows different LED modules and diffusers to be installed resulting in different light emissions. 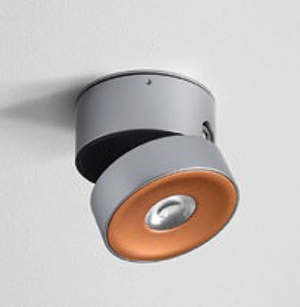 Available in four lengths – 640mm / 920mm / 1200mm / 1480mm and a range of outputs, Equilibra is also available with central or direct suspensions, with soft or direct lighting systems, or as a wall mounted fixture. Equilibra has received a lot of positive attention from the European design community being awarded the German Design Award in 2017, the Red Dot Award in 2015, a Must Have accolade in 2015 and it was a finalist in the Good Design competition in 2014. Qupet takes its name from is rectangular form. 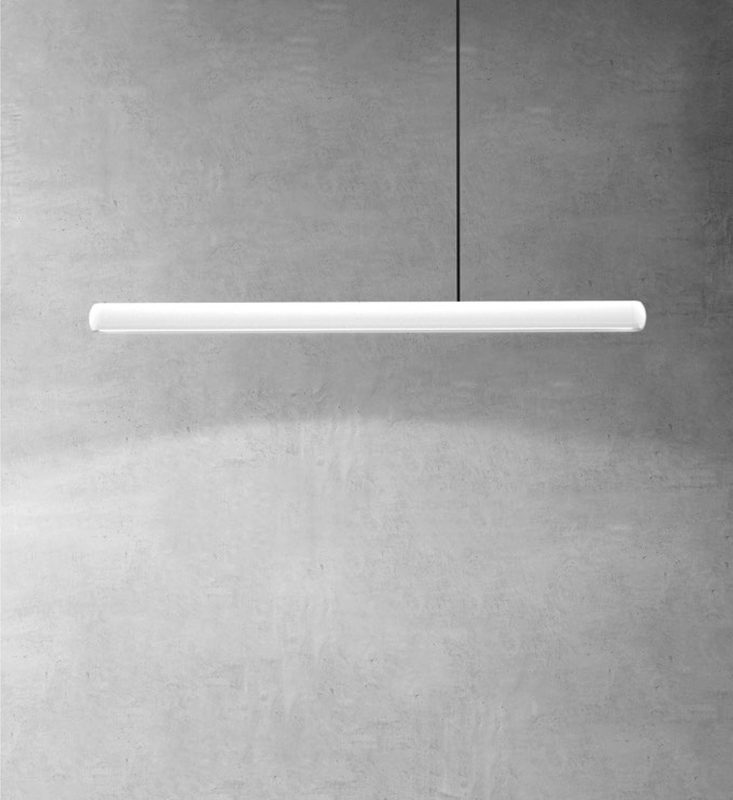 While a lot of similar luminaires in the market utilise the cylindrical form, Qupet is unique in that it keeps its straight lines and hard edges. 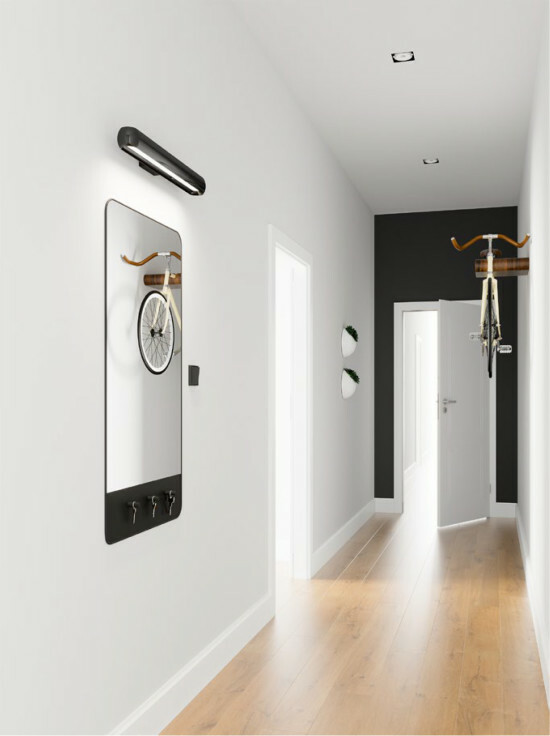 The collection consists of track, surface and wall mounted fixtures as well as a series of pendant versions. One of AQForm’s most versatile architectural product ranges, the collection comes in different sizes, wattages, outputs, optics and finishes. I hoped you enjoyed this brief introduction to AQForm Lighting Solutions and that you get a feel for their unique design style. 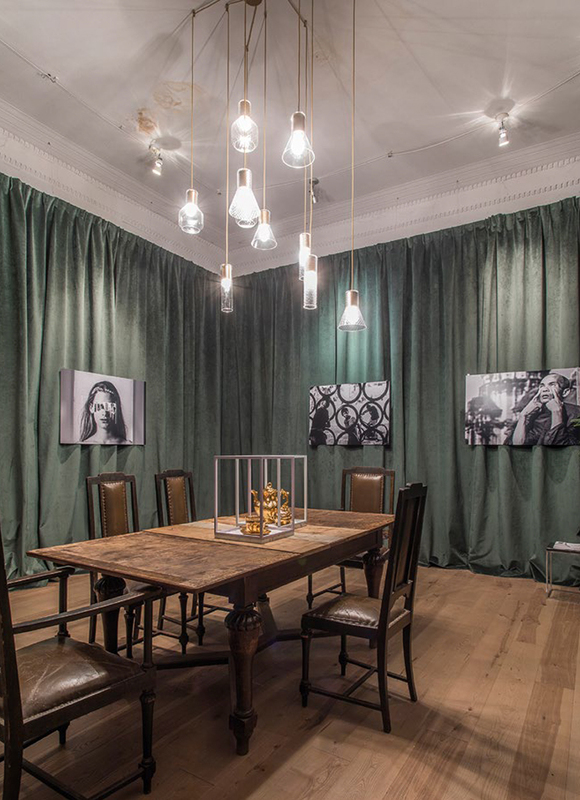 We barely touched on their extensive range, so stay tuned over the coming weeks as we showcase more of their collection from general lighting luminaires to more unique decorative products. For further information on AQForm or for a copy of their catalogue please contact your Inlite representative or local office.